There has been a growing demand for insurance products in terms of savings and investments, but the level of awareness regarding protection among Malaysians is surprisingly low. While many often take it for granted, it should be considered a household requirement as it could be your (or your family’s) knight in shining armour in times of need. Hence, here are the top 4 insurance facts you need to grasp before you turn away another insurance agent. 1. What are the types of insurance out there (and which do you need)? Insurance is not a complicated product once you understand the concept. In summary, it is a contract between a policyholder (you) and an insurer. The main reason many sign up for insurance is to obtain financial aid to cover the costs associated with life’s unfortunate events such as death, disability or even, unexpected home repairs costs. The policy (your insurance) may reimburse or cover such costs immediately (these are called “claims”) encountered by the insured person during his or her policy term. The policyholder will have to pay a certain sum, known as a premium, to be insured with the coverage. The premium can be paid once a year, twice a year or even in monthly instalments. Additionally, there are investment-linked insurance plans (usually merged within a life policy) where a certain percentage of your premiums will be allocated to an investment fund, which can potentially help with your savings for the future. Sounds good? As good as they sound, not everyone needs every insurance policy available. Hence, it’s best you know the different types of policies out there before you sign up or build your protection portfolio. To make it easier for you to decide which policies to sign up for, we’ve also matched some personalities to an appropriate insurance portfolio. However, keep in mind that there is not one formula for deciding which you may or may not need – this depends solely on your lifestyle (which we will discuss later). The first-time employee – you’ve landed your first job and finally have your own earnings to spend. Medical Although your new job may have medical benefits, it’s always good to have your own as you may find yourself in between jobs, especially if you are still trying to pave your career path. The family man – you are the breadwinner of the family and protecting your family is your number one priority. Life and medical You’ll need life insurance to make sure your family can sustain the heavy costs of living without you should anything happen to you. The traveler – you are the typical jet-setter who loves an adventure in another country. 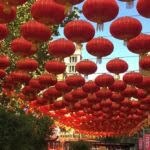 Travel and personal accident Travel insurance is imperative to ensure you can sustain the costs of medical treatment overseas should you need it. 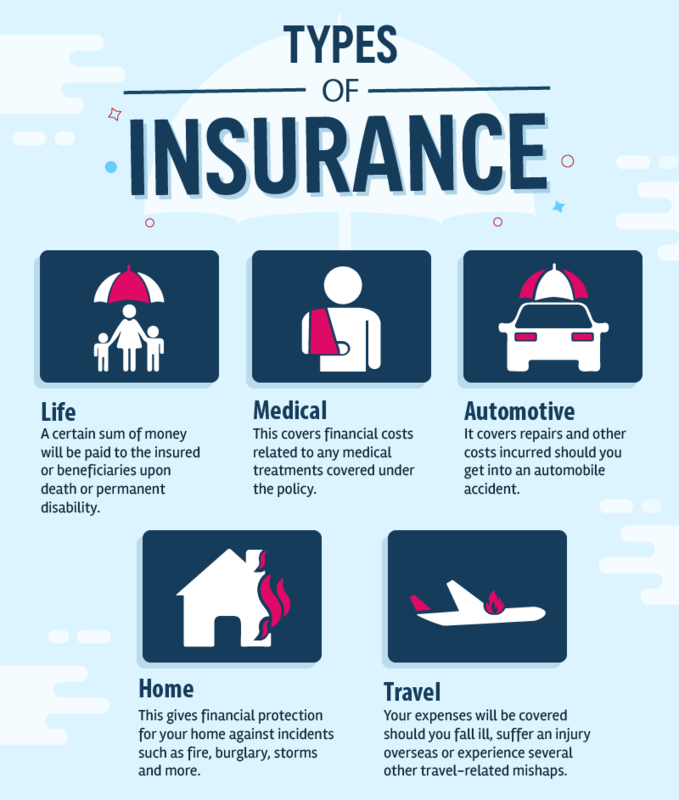 Now that you have the basic knowledge of insurance, let’s dive into the other details you must know. Sometimes individuals who already have a pre-existing medical condition will face a hard time in getting an insurance policy. However, these are often the people who need insurance more. For example, people who have high cholesterol, high blood pressure, or high body mass index (BMI) are more susceptible to four critical illnesses (heart attack, stroke, cancer, and kidney failure). In view of the needs, there are some companies that offer plans (known as “high-risk policies”) specifically centred around such pre-existing conditions. One of the products that are available in the market is Allianz 3H Cover, which provides life protection designed specifically for people with high cholesterol, high blood pressure or high BMI. On top of that, it comes with an optional rider – 3H Critical Cover that will provide coverage up to RM200,000 upon diagnosis of the 4 critical illnesses which they are susceptible to. Other specialised insurance policies include Allianz Diabetic Essential, which is a medical plan developed for diabetics and takes into consideration the health complications which arise from their condition. It even allows you to enrol for a tailored care programme known as their Diabetes Care Programme by Advance Medical. These unique solutions also reward you when you take care of your health via premium discounts or improved coverage. So don’t lose hope! If you have any health conditions, you can still consult a qualified agent as they are able to match the most suitable protection plan for your specific needs. Reviewing your insurance portfolio regularly is important, especially after every life cycle as your needs and situation may change over time. For example, if you have gotten married, you may want to update your life insurance with medical benefits as well as update the beneficiary of your policies to meet the needs of your growing family. Additionally, you can also update other insurance policies you may have, such as reviewing any new home appliances you might want to be insured under your home insurance plan. 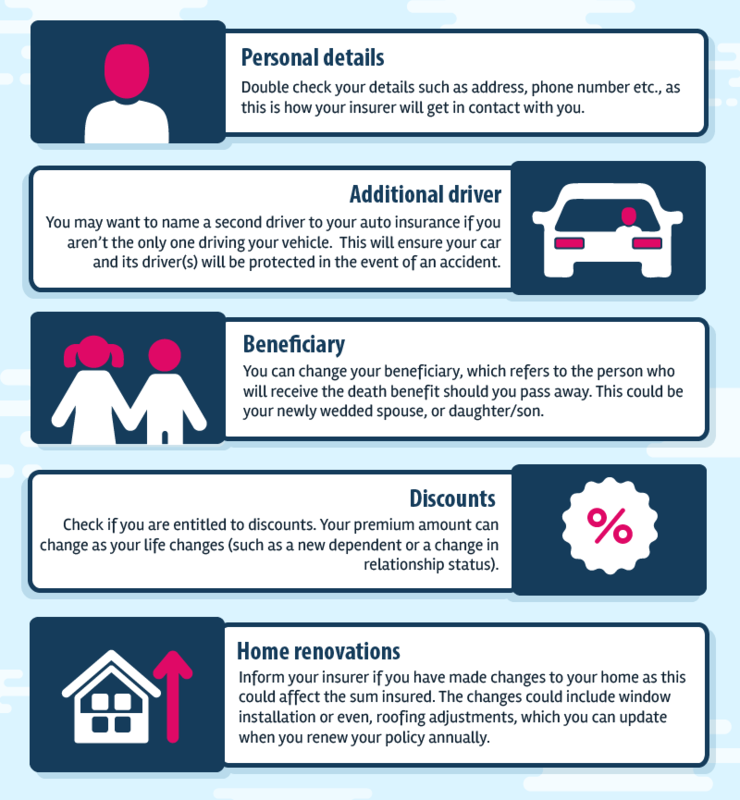 You can also update your policy with “riders”, which are extra benefits you can merge with your policy for optimal coverage – these riders can offer benefits such as critical illnesses, coverage against personal accidents and so forth. However, updating your policies isn’t just about upgrading your sum assured or adding on riders, it also includes reviewing your insurance portfolio annually to re-adjust minor details such as your personal details and more. The main reason for applying for insurance is for the coverage benefits. Alarmingly, 90% of the life-insured Malaysians are under-insured, which translates into inadequate protection for their family members should anything happen to the insured. Furthermore, the probability of Malaysians being underinsured was between 94% and 98% last year! This is dangerous territory as it means your family will not have enough to cope financially should anything happen to you – even the costs of your funeral could stretch between RM2,000 and RM150,000! Thus, having adequate protection is imperative as it means having enough for your family to cope in dire situations such as a critical illness, permanent disablement (which could leave you unemployed) and even, death. So, how do you gauge your sum insured? The sum insured refers to the limit your insurance policy will cover. For example, a RM100,000 sum insured for life insurance means your beneficiary will receive RM100,000 upon your death to help them cope with your loss. 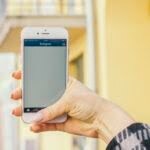 While you can’t calculate the exact costs of such unexpected situations, you can gauge roughly on how much you need by listing and answering questions like these. How do these questions help you? Here’s an example. Thus, Jack’s priority is his family, which means he should get a life insurance to ensure his family has a financial source to rely on if anything happens to him. 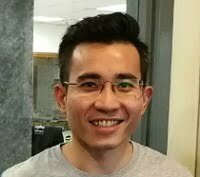 From the details above, we can assume a sum insured of RM50,000 will not be enough for his family should anything happen to Jack, as this would only be half a year’s worth of income. 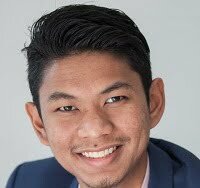 Even a sum insured of RM100,000 would only last his family a little over a year as they would have to cope with expenses, such as household bills, expenses or any debt commitment he left behind. Furthermore, his family would need more time to get back on their feet, considering his wife would have to find a stable job. However, be careful not to over-insure yourself. This means you have signed up for an insurance policy (or policies) that is financially more than what you need or that it overlaps with another policy. Thus, you would be paying more than necessary. 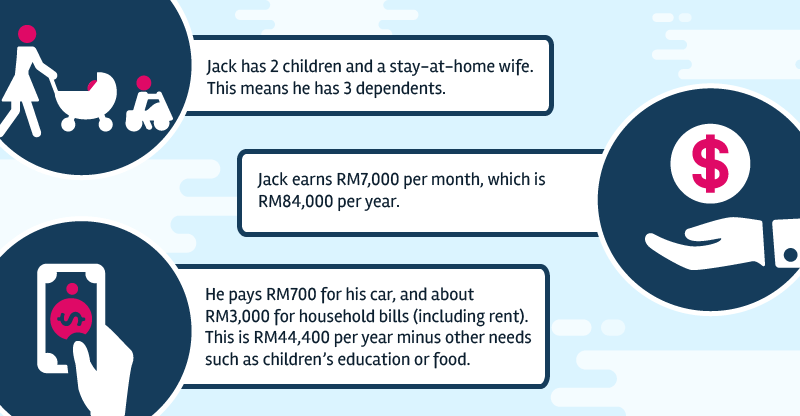 For example, Jack takes up an investment-linked insurance of RM200,000, when he already holds a life insurance policy of RM100,000. So, how much is enough? The best way to ensure you will have adequate protection with the proper sum insured is to speak to a qualified agent. Once they understand what your needs and expectations are, they would be able to recommend the right amount for your particular needs. Consult an agent: An agent will be able to match your needs to the right policy. They will listen to your concerns and tailor your policy to ensure you have adequate protection according to your affordability. You can also get help from your agent when it is time to review your policy. 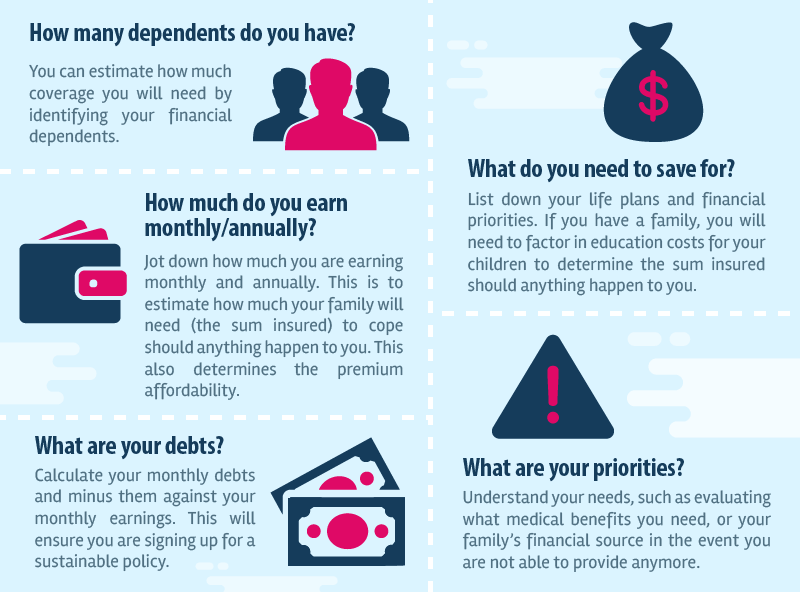 Understand your affordability: You could be paying more than you can afford if you are opting for a sum insured that is higher than your required amount. Conversely, paying the least possible amount to combat a large deduction on your earnings might leave you underinsured and without proper coverage should you get into an emergency. Thus, evaluate your affordability, how much you need and find a coverage that ensures your policy matches your list of priorities. Read your policy: Make sure you take the time to read your policy, so you are aware of all the clauses and coverage that you are entitled to. Should you wish to consult an agent, you may want to consider meeting with an Allianz Life agent as they have recently launched a Needs Discovery tool, an easy and interactive tool that provides a glance of your financial situation and identifies gaps in your insurance coverage. This tool puts you in mind, and help tailor make insurance solutions for you based on your needs and finances. On top of that, Allianz has also launched their ‘Allianz Discover A-Z Campaign’ where you can know more about the different insurance products and services in a fun and engaging way through the campaign microsite. Throughout your journey of discovery, you can also earn entries to a contest where you stand to win prizes like mobile phones, smart TVs, Fitbit activity trackers, shopping vouchers and more. You can also double up your subsequent entries by going through the Needs Discovery tool with an Allianz Life agent, so your chances of winning these prizes will be higher.